This book would make a great movie! 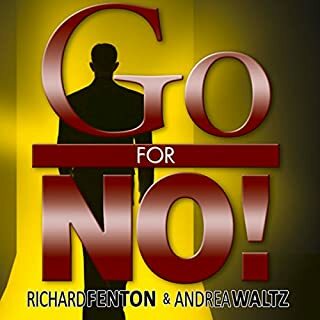 I thoroughly enjoyed it and love the simple concept: go for no ! It’s also great that he read the book too, and is the first audible that I couldn’t “put down”, the story was so captivating .